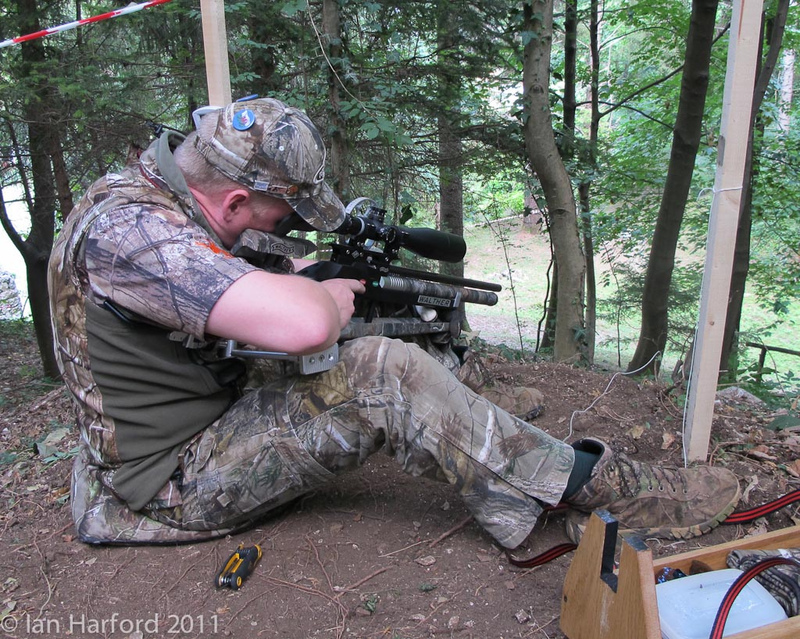 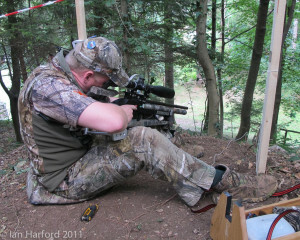 Each year I travel to field target matches all over the United States and most years to at least one World Field Target Match abroad. This gives me the opportunity to see old friends, meet new people, enjoy the culture of the host venue and survive the challenge of a new field target course. This section of the web site is devoted to documenting some of those experiences. 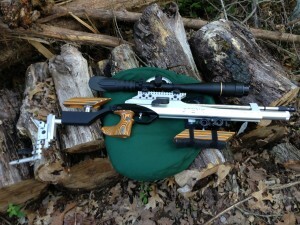 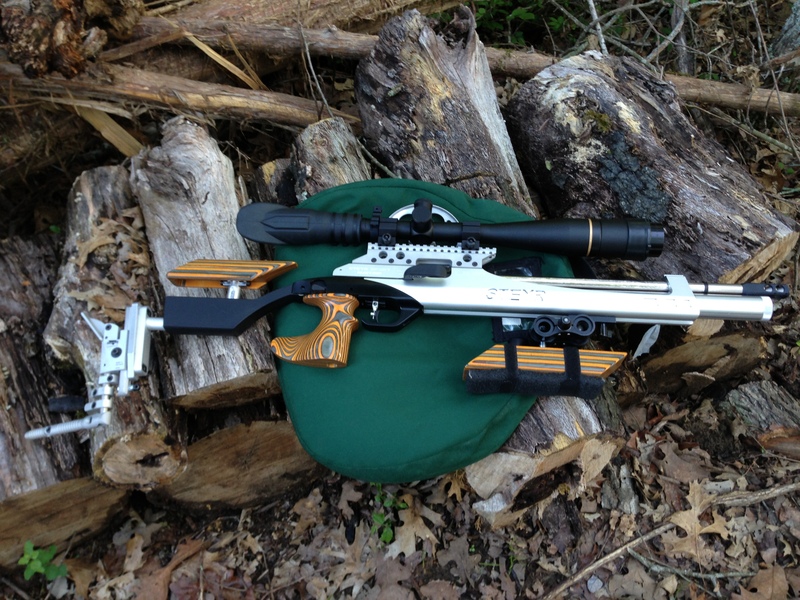 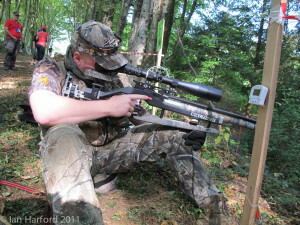 Here I will introduce you to some of my friends, cool airguns, awesome shooting gadgets and much more. 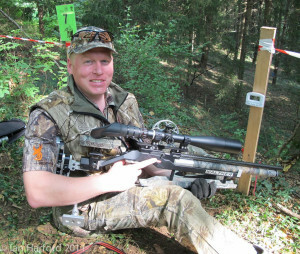 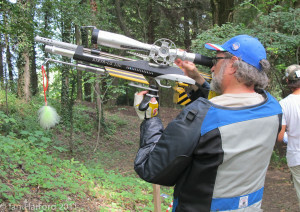 Check back often for the latest in field target airgun match reports, videos and other great content from our contributors and sponsors. 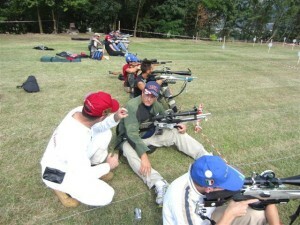 Best of luck in your shooting pursuits!